Are you interested in upgrading your home design? If you are in Lansing, you just need to contact Brunette Home Improvement Contractors. We are the most trusted home roofing and remodeling service providers in Lansing, MI, that will help you to increase your home's value. Contact us today for a free in-home consultation! An unparalleled commitment to excellence and quality best define our work at Brunette Home Improvement. 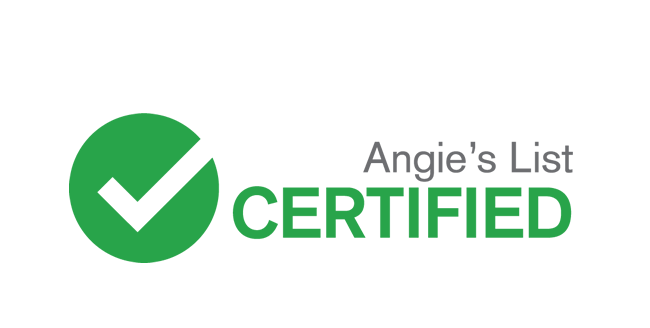 For more than 35 years, we have been regarded as one of the leading home improvement businesses in the Lansing, MI area. We specialize in roofing replacement, windows, siding, screen porches, 4 season room additions, kitchen remodels, and more! 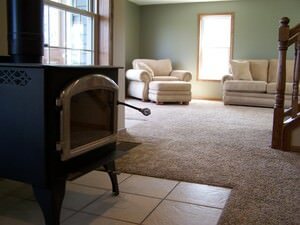 As a locally owned and operated business, we take pride in providing high-quality workmanship and a superior customer service experience across the Lansing area. We don't just strive to meet your home improvement expectations. We challenge ourselves to exceed them! 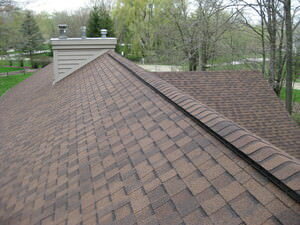 Our skilled and certified roofing professionals are experts in the roofing industry. We can offer comprehensive and sustainable roofing solutions whatever your needs. Whether it is a roof repair or an entire roof replacement, we can provide customized solutions. We offer several product lines and remain current on the latest industry trends and technology. Our experts will be happy to meet with you to assess your roofing needs. Today's windows and siding options are more attractive, reliable, and energy efficient than ever. They can upgrade the look and value of your home. Our professional experts at Brunette Home Improvement will be happy to discuss the numerous options for windows and siding available today. Factors to consider include reliability, maintenance, and costs of various kinds of siding and windows. Our experts are up-to-date on industry trends and the latest products available. We can transform yesterday's spaces to meet today's needs. If you have outgrown your home's square footage or are ready to update its interior, contact us at Brunette. Our teams have the skill and experience to remodel or add space to your home by creatively transforming it to fit your current needs. We are happy to provide a free no-obligation estimate after consulting with you onsite to discuss your project. We want to turn your vision into reality for you and your family. What Makes Brunette The Best?